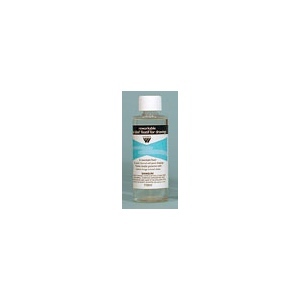 * A water clear fixatif prepared expressly for use on pastel and charcoal drawings. * Gives maximum durability and protection with the least change in tonal values. 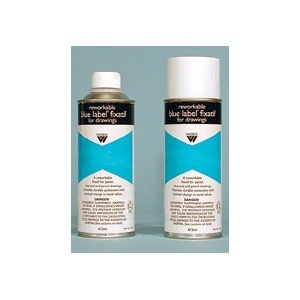 * Dries to a matte finish which may be reworked.